It's been approximately 7 weeks have past since my last blog post so I decided to do a little 'up date' post to fill you in with my reason for my blog silence. 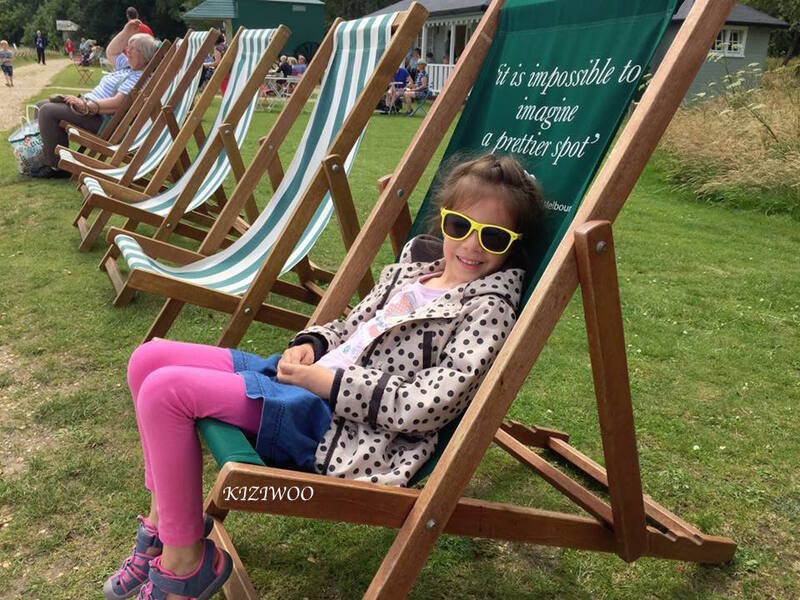 Since 5th July Kizzy has been on Summer Holidays from school. This year, rather than trying to blog in the evenings while she's asleep, I opted to not blog at all and enjoy some downtime, relax and think about the direction I'd like my blog to head towards. Our 8 week Summer holiday has been jam packed! We've had family days out, done rainy day activities, lots of dog walks, met up with friends for playdates, and swimming lessons. We had a family holiday to the Isle of Wight and stayed in Kent so we could go to Leeds Castle on our way home. I'll post details of our trips on Kiziwoo soon enough. Alongside all of that we've also been working on completing some of Kizzy's 'Summer Holiday Homework'. This consisted of doing tasks such as learning to tie your shoelaces, climbing a tree, going to the library or park and baking cakes. I won't list all of the as I'm sure you get the gist. The list was fairly big so we've tried to do as many as possible and I've emailed her new teacher all the photos so they can be printed and displayed on the classroom memorie board along with all her classmates pictures. I'm told it helps the children feel familiar and comfortable with there new surroundings. Personally I think it's a fabulous idea.